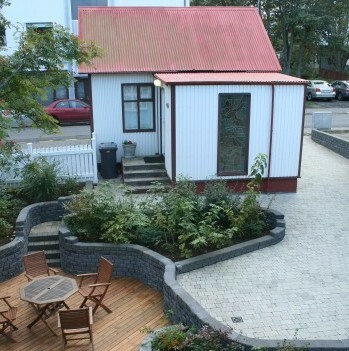 Located in a lovely private garden with patios and green spaces in a quiet residential area next to Laugavegur, Reykjavik’s main shopping street. Surrounded with Cafés, restaurants, museums, art galleries and other sites off interest. A perfect “home away from home” for families and friends as well as for the reunion of the greater family. By staying in Forsaela you will experience the atmosphere of the past combined with modern comfort. 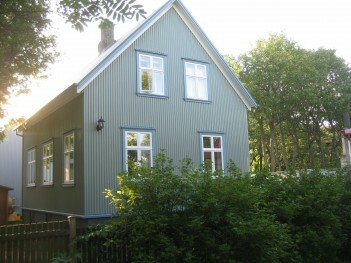 In our beautiful old fashion style Reykjavik town house we offer affordably priced accommodation in two triple rooms and one double room with shared bathroom facilities. 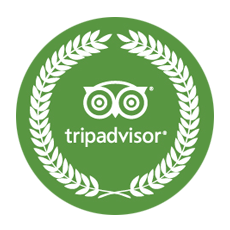 Experience a pleasant stay in our traditional Icelandic town houses and apartments. 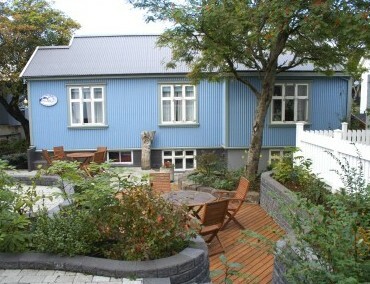 Located in a peaceful private garden with patios and green spaces, right in the city center of Reykjavik. My wife and I had been in Iceland for more than two weeks and our final stops was to spend a few days in Reykjavik. We did not expect to find such a little gem towards the end of what had been a wonderful the trip. Forsæla apartments are in a well-maintained Victorian era house, but what comes through is the love Hlin and Siggi put into it. And it goes beyond the house and the apartments, and that’s because they are professionals in the best sense of the word and because they love Iceland and sharing their knowledge and hospitality. The hosts were very friendly and spent their time providing tips and recommending places to go even outside of Reykjavik. 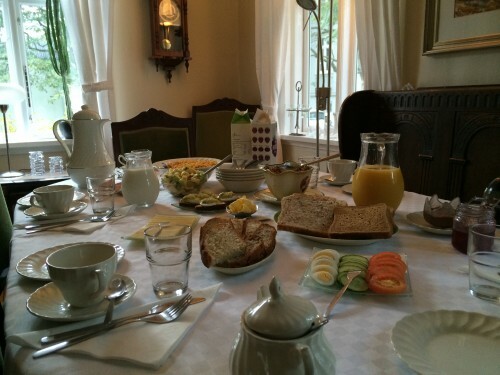 Breakfast was excellent! I would say this is the best breakfast during my trip! We have been staying three nights in Island and at Forsæla. Island is an exciting place to discover and with experienced help from Hlin we toured this place with its uniq landscape. Hlin answered all our question about everything from: “What are all the horses for” to “what road should we to take to Fontana”. Forsæla was a good place to come back to in the evening and with Hlin’s breakfast we were ready to go in the morning. It’s easy to recommend Forsæla! It made us experience some of the Icelandic soul.